The reinvestment rate measures the percentage of a company’s net income that is reinvested in the business. The reinvestment rate is of particular concern to financial managers, since investors generally prefer companies with lower reinvestment rates and more cash flow available to pay out as dividends. For this reason, tracking a company’s reinvestment rate is an important skill for all investors and managers to have. Enter the company’s net income into Excel. 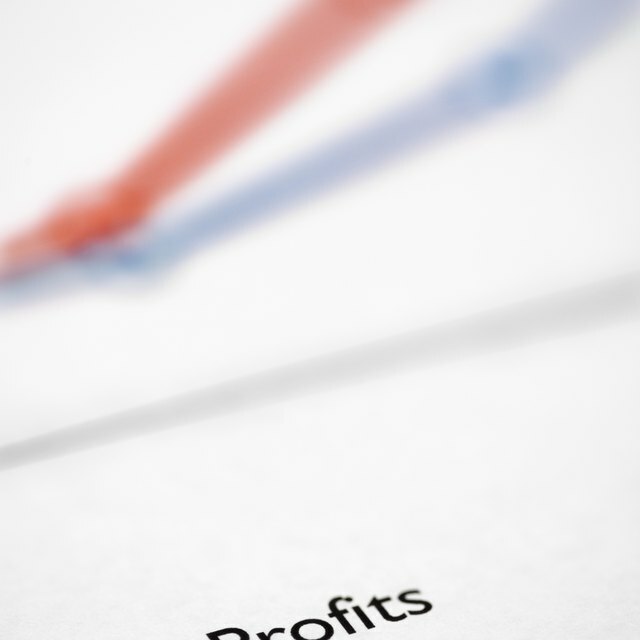 You can find the company’s net income on the final line of the audited income statement. Enter the company’s capital expenditures into Excel. Capital expenditures represent the funds that must be reinvested into the company to maintain operations and fund future growth. You can find the capital expenditures figure under the “Cash Flow from Investing” section of the audited cash flow statement. Divide the company’s capital expenditures by the net income to determine the reinvestment rate. For example, if a company has $100,000 in net income and $50,000 in capital expenditures, the reinvestment rate is equal to $50,000/$100,000 = 50%. Stated another way, 50% of the income that the company generates must be redeployed into the business to fund operations. Once you have calculated the reinvestment rate for a particular company, you can compare the reinvestment rate to the reinvestment rates of similar companies in similar industries. The reinvestment rate is a key metric that many investors use to determine how effectively management is using a company’s financial resources. Some companies provide detail on maintenance vs. growth capital expenditures in their footnotes, which are located after the cash flow statement in a company’s annual report. This level of detail will allow you to determine how much of the reinvested capital is used to maintain existing operations and how much is used to drive growth in sales. Once you have calculated the reinvestment rate for a particular company, you can compare the reinvestment rate to the reinvestment rates of similar companies in similar industries. The reinvestment rate is a key metric that many investors use to determine how effectively management is using a company's financial resources. Some companies provide detail on maintenance vs. growth capital expenditures in their footnotes, which are located after the cash flow statement in a company's annual report. This level of detail will allow you to determine how much of the reinvested capital is used to maintain existing operations and how much is used to drive growth in sales.